Oakwood Ohio home buyers have another option to choose from with the addition of Sugar Camp-Pointe Oakwood, a new community development in Oakwood, and the site for the 2012 Homearama, presented by the The Home Builders Association of Dayton. Sugar Camp-Pointe Oakwood features fantastic views of Dayton. Just off Far Hills, the location allows homeowners the advantage of all the amenities that downtown Dayton has to offer while in walking distance to the center of Oakwood and its business district. Sugar Camp-Pointe Oakwood is part of the 34 acre, multi-living use facility, Sugar Camp. Sugar Camp will eventually connect with the Great Miami River, Carillon Park, The Dayton Art Institute, The University of Dayton and downtown Dayton through a series of walking and bike paths. The master plan for the community includes over 20 single family home sites, 20 attached condominium units, a 88 unit assisted care facility and a professional office park. Sugar Camp-Pointe Oakwood will be open for Homearama Tours starting Friday, September 14 and running through Sunday, September 30, noon to 8 pm on Fridays, Saturdays, and Sundays and 4 pm to 8 pm on Mondays through Thursdays (no one admitted after 7 pm). 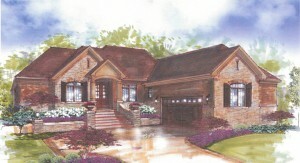 See all details about Homearama, at DaytonMostMetro. What homes are listed for sale in Oakwood Ohio? Check the Dayton MLS to find out!  Call Teri Lussier, THE HOME GROUP REALTY, 937-478-7781., for details on how you can have your dream home built at Sugar Camp- Pointe Oakwood.